I don't understand how people can dislike sports, or how they can simply not get into them. When I watch the above trailer for MLB 10 The Show, it sends chills down my spine. The trailer intersperses gameplay footage with sights and sounds of the 2009 baseball season -- in which my beloved Yankees captured their 27th World Series title -- and it makes me tremendously excited for the 2010 season, which starts in April. 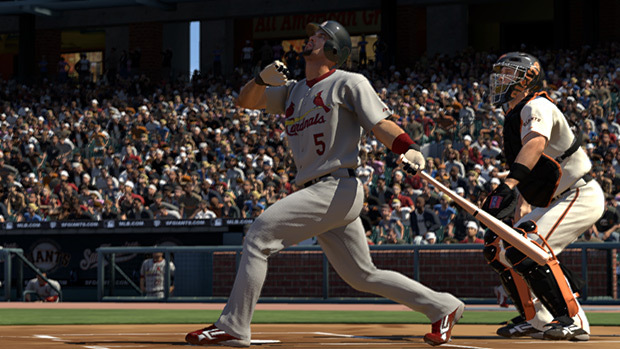 The trailer also really makes me want to play MLB 10, like, right now -- hey Sony, could you help me out with that? No? Damn. I guess I'll have to wait until March 2nd, just like everyone else.